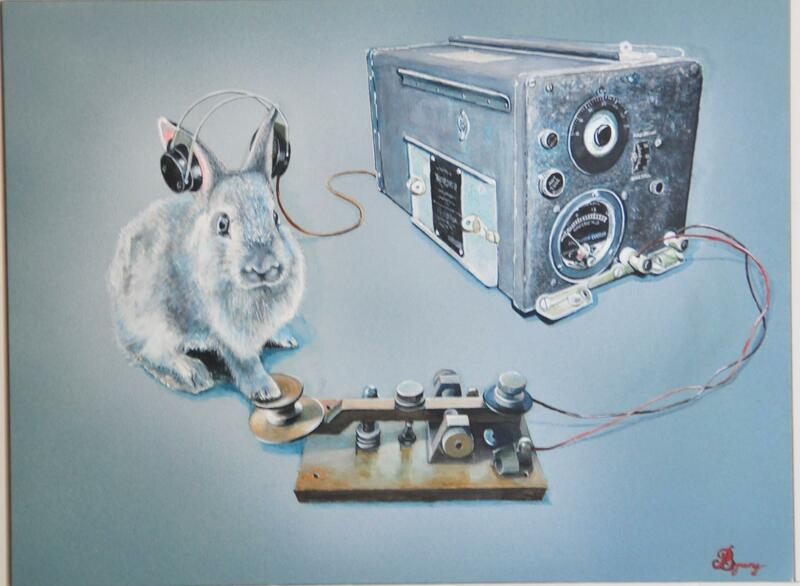 Artist Statement: "The Corp of Signals was a new division created to provide direction to deployed forces and infiltrate enemy communications. Theodore is a legend among his peers. He was credited for creating the first communications network and an unbreakable cipher."